Calling for volunteers young and old in Wyckoff! Help us shred paper and save some trees! Calling for volunteers young and old! Help us shred paper and save some trees!. via Calling for volunteers young and old! 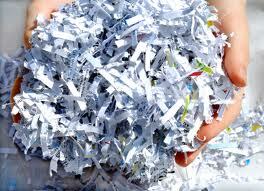 Help us shred paper and save some trees!.